Even though the onset of my voice disorder was in November of 2008 it took some time for the actual diagnosis to be made. 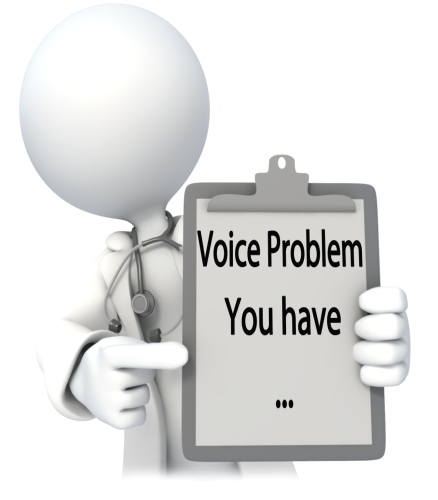 My ability to speak was steadily declining without explanation while each doctor gave their best guess as to what was actually was wrong with my voice. Somehow I was still in denial that there was an actual problem and I was holding out for my voice to return back to normal. I recall finally receiving the diagnosis of Spasmodic Dysphonia (SD) already knowing it was a non-curable neurological based vocal disorder. I was so overwhelmed with emotion bawling my eyes out and paralyzed by fear as to what the future would hold for me. I was sobbing uncontrollably while it felt like my heart was being ripped from my chest. The definitive word had been passed down that indeed there was a problem and there would be no magical return to the past. The doctor did make sure to give me the phone number to the local SD support group leader. I will never forget sitting in the parking garage of his office choking on my tears making that first life-saving phone call. Surely my words were incomprehensible to her between my mangled voice and my strangled sobbing. Somehow she was still able to understand what I was saying having been in my shoes years before. I felt like my life was over but the simple act of her understanding gave me a glimmer of hope and the realization that my life was not over just changed. 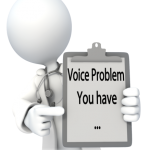 Susan Reagan is a contributor for VocalDisorders.org.